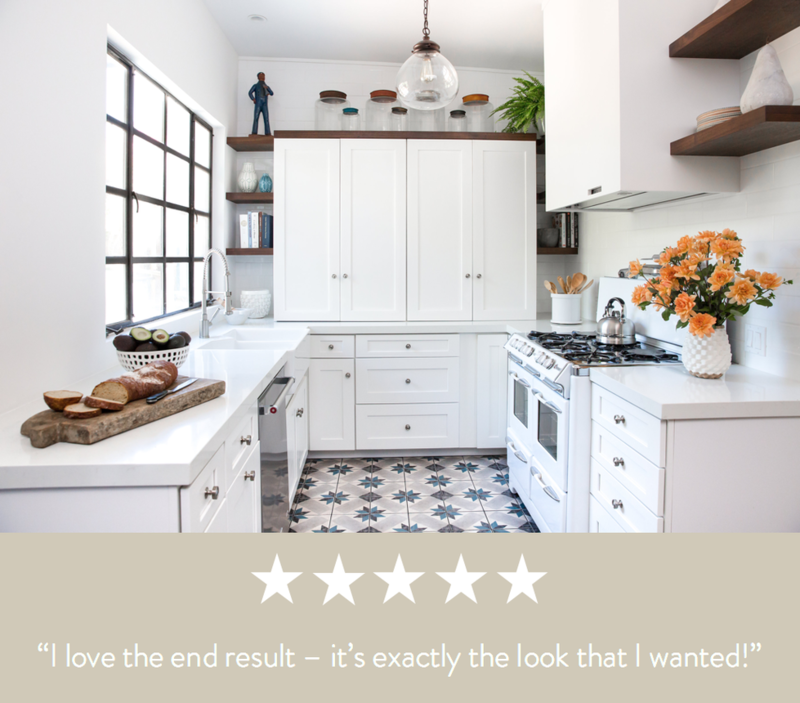 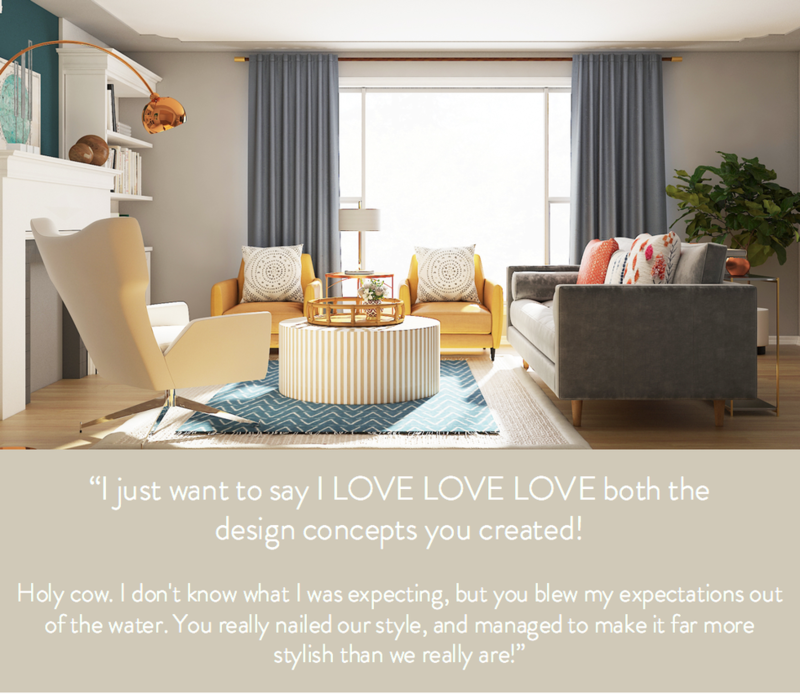 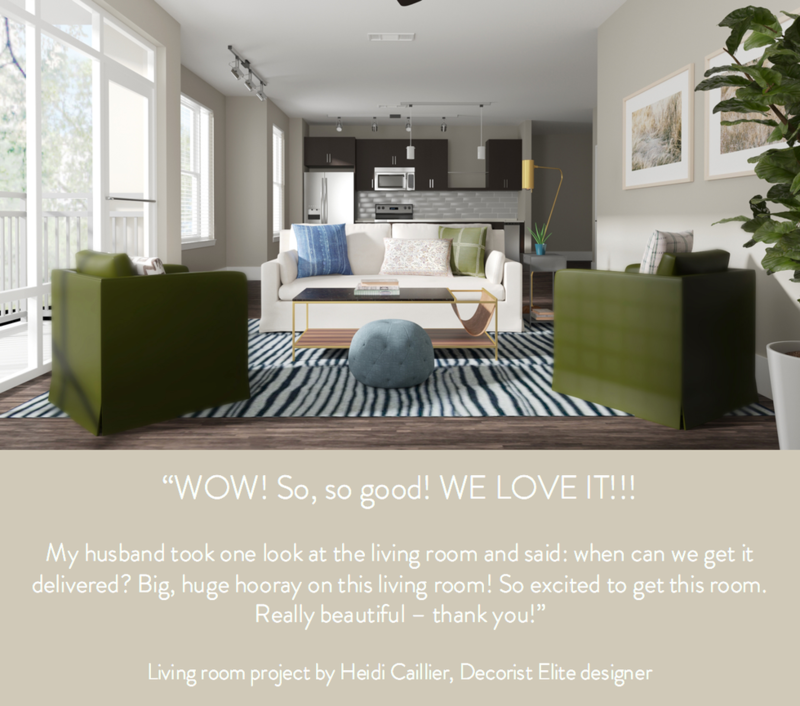 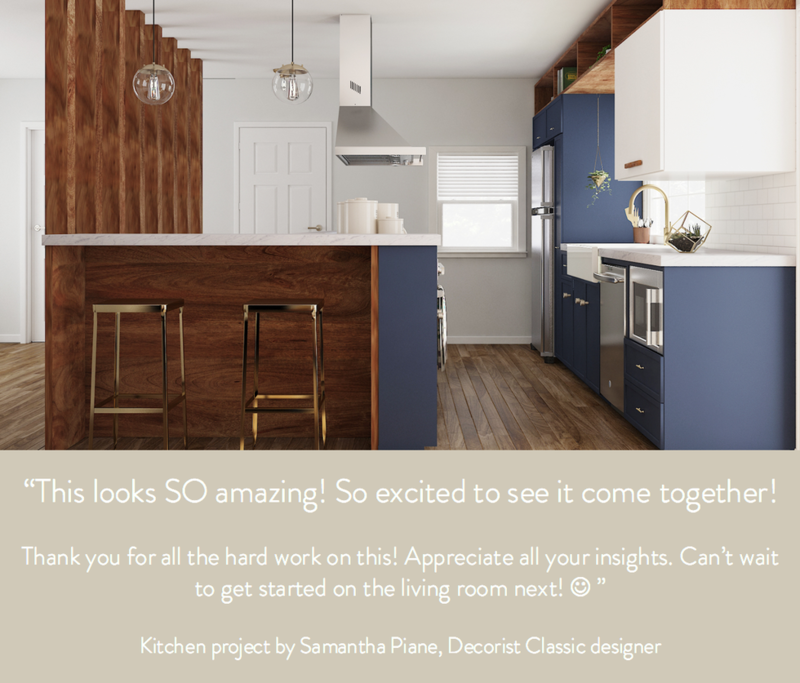 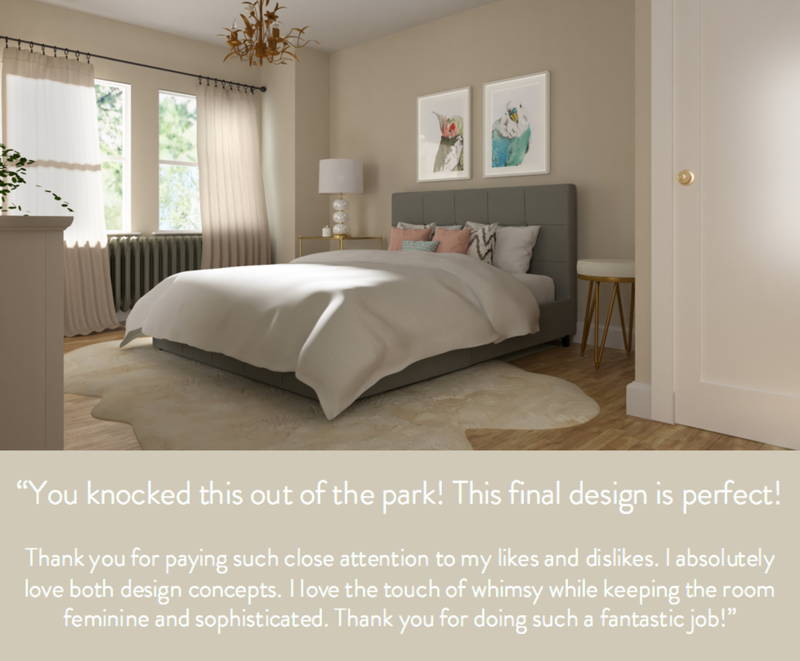 We're thrilled when customers love their final design but what makes us even happier is when customers say they loved the experience. 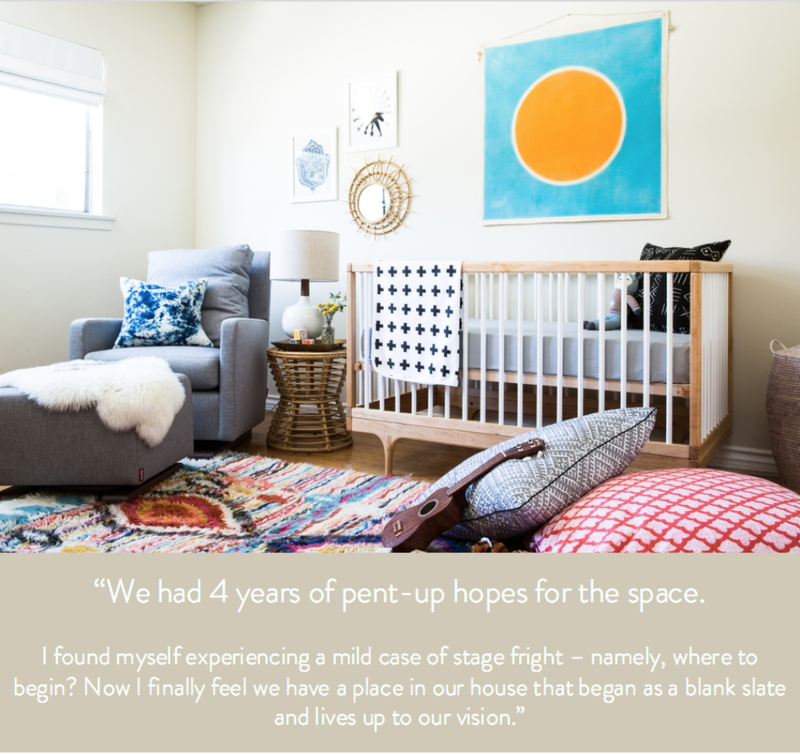 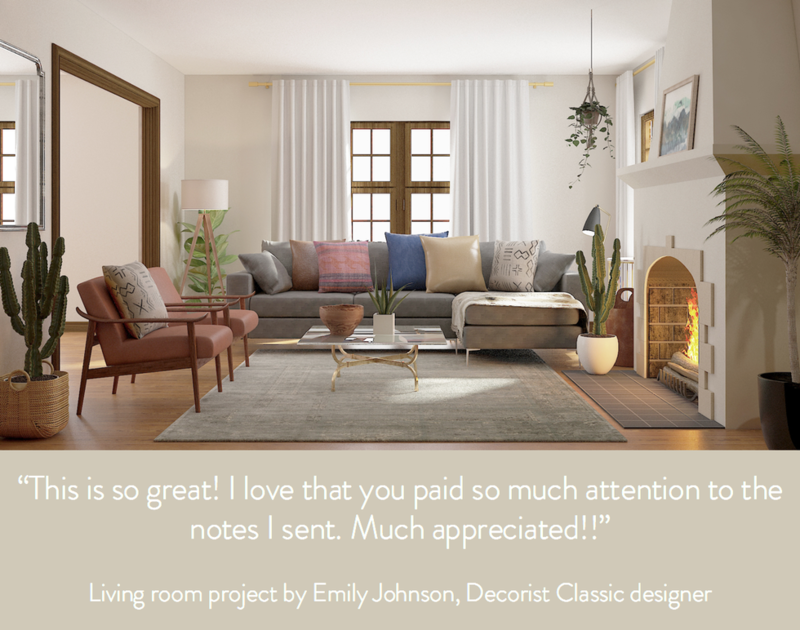 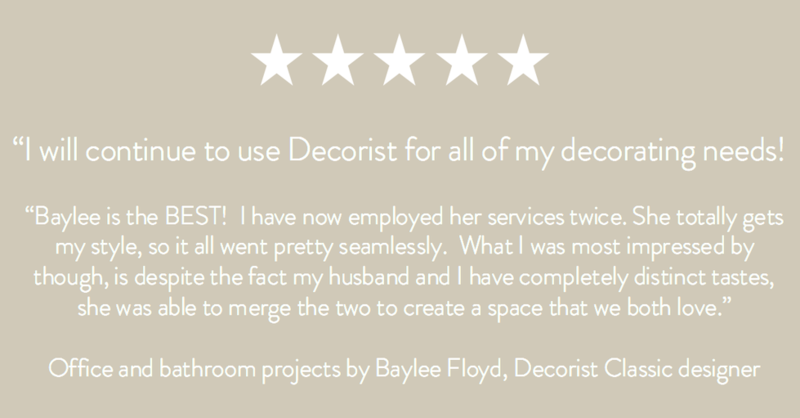 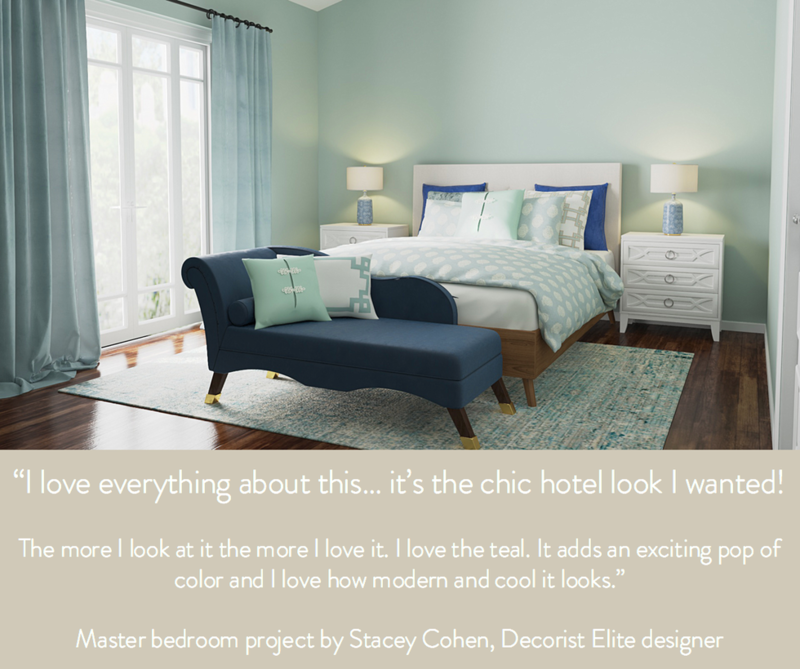 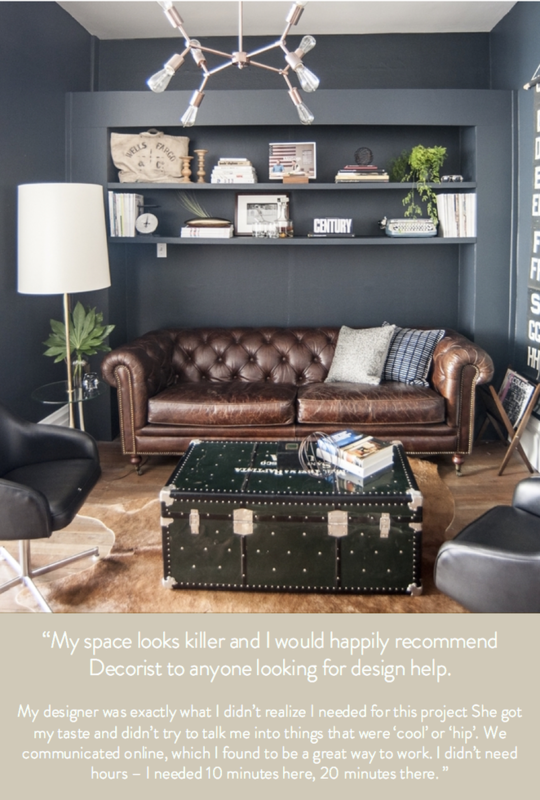 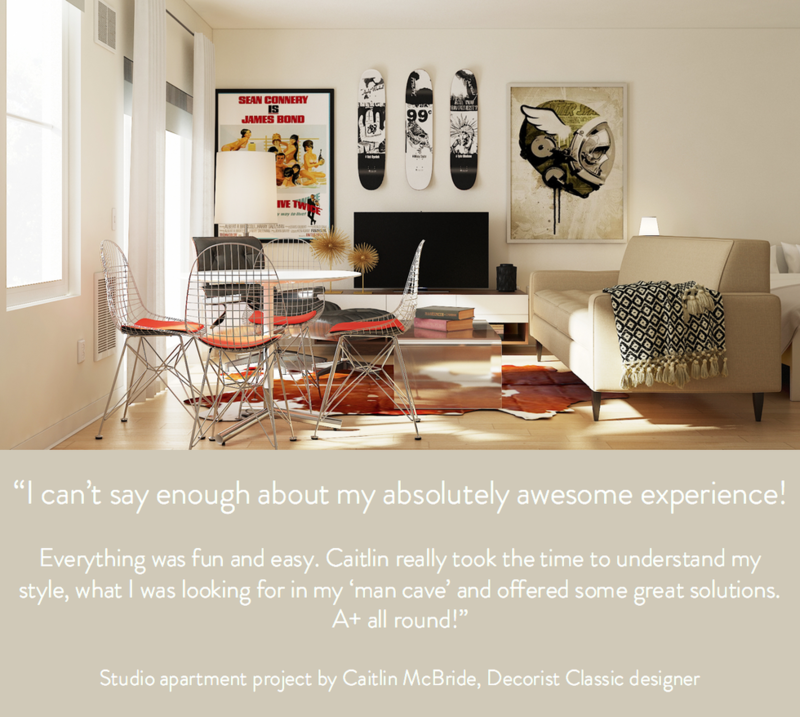 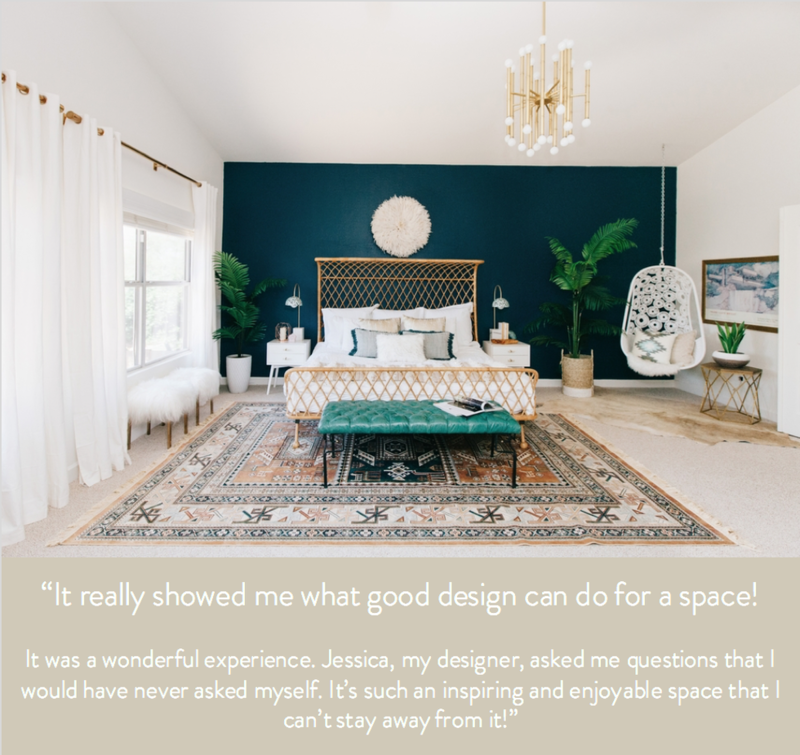 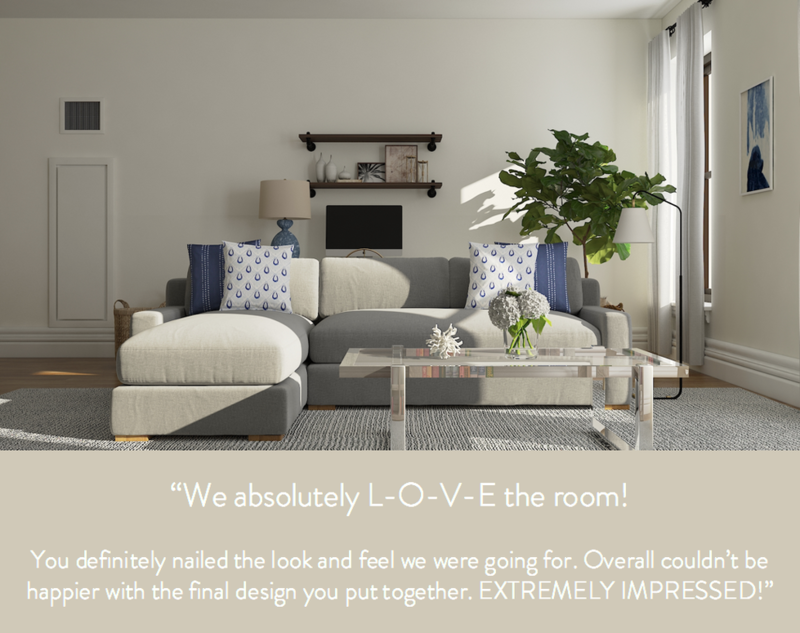 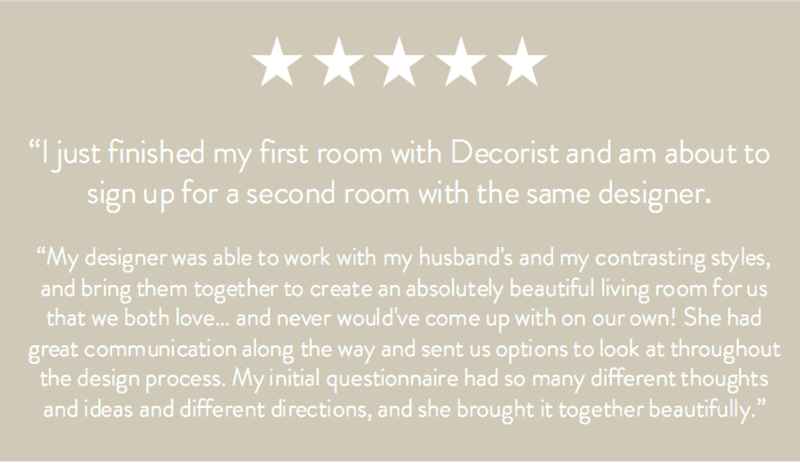 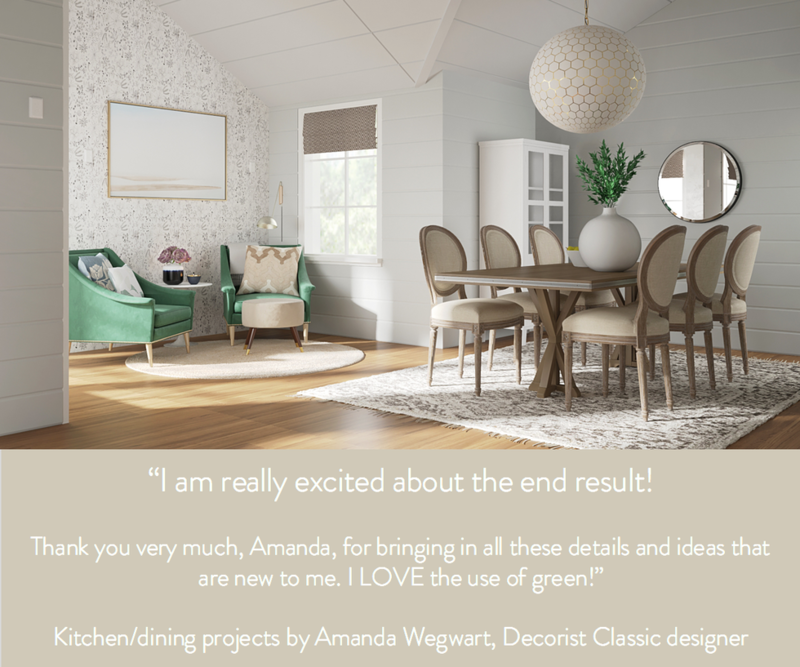 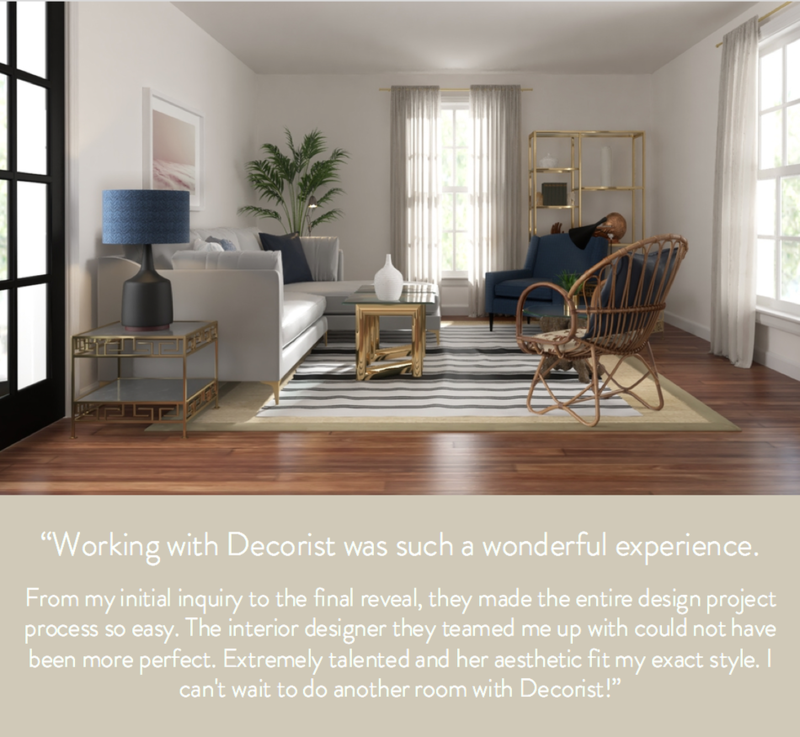 Here are some of our recent projects and what our customers had to say about their new rooms. 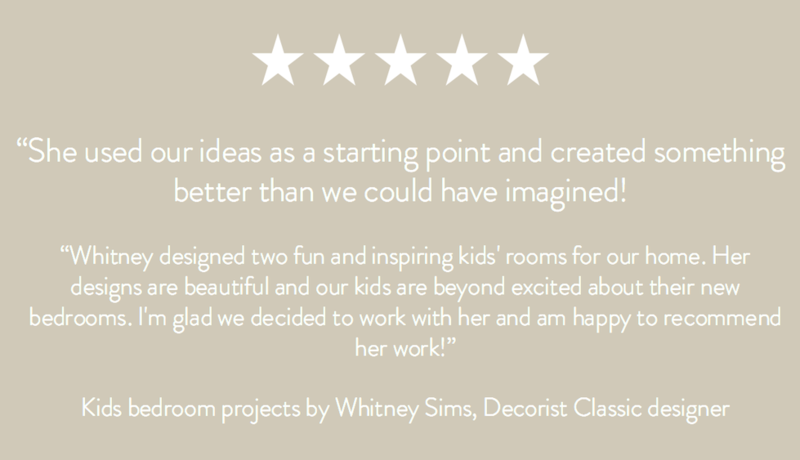 If they sound happy, they should: we have a Happiness Guarantee for all our projects!